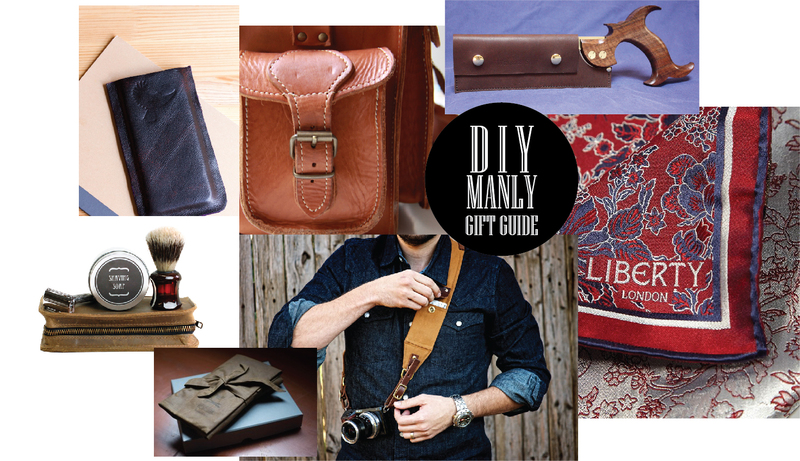 If there is a speciality saw or other sharp tool on the man in question's wishlist, combine this gift with a custom leather scabbard or canvas case. 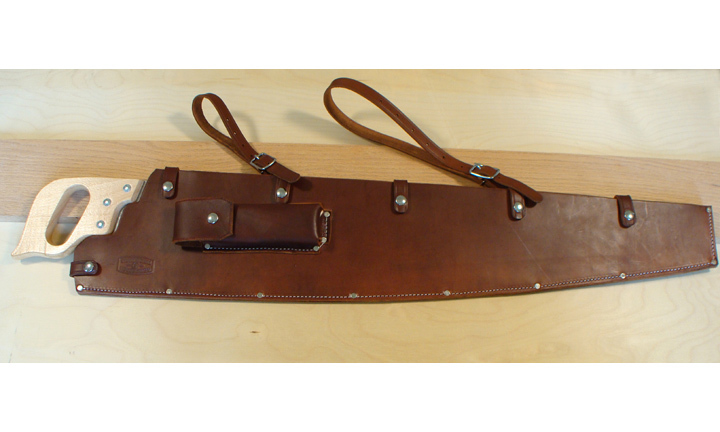 You'd be surprised how easy it is to create leather products using rivets and a few simple tools. Or you could try hand sewing them with an awl and tough thread. 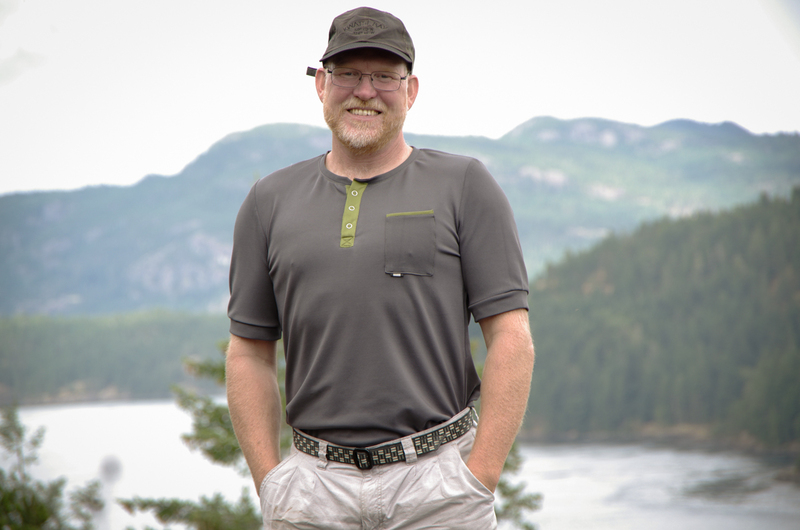 If you need to learn some leather working techniques, check out Simon Herzog's videos over at Kollabora. 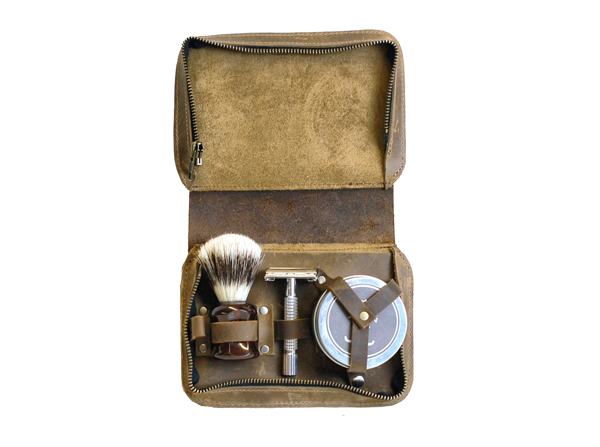 Indulge your man's hipster tendencies and create a very trendy and desirable vintage-inspired shaving kit. 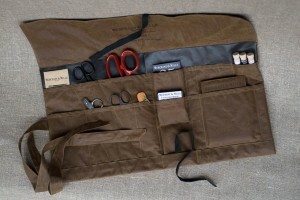 Choose from the hundreds of pouch tutorials spread all over the internet and sew it up using a heavy duty metal zipper, manly canvas (in Hunter Green perhaps?). Fill the kit with custom pockets or straps to fit your choice of straight razor or safety razor, a shaving brush and a tin of shaving soap. 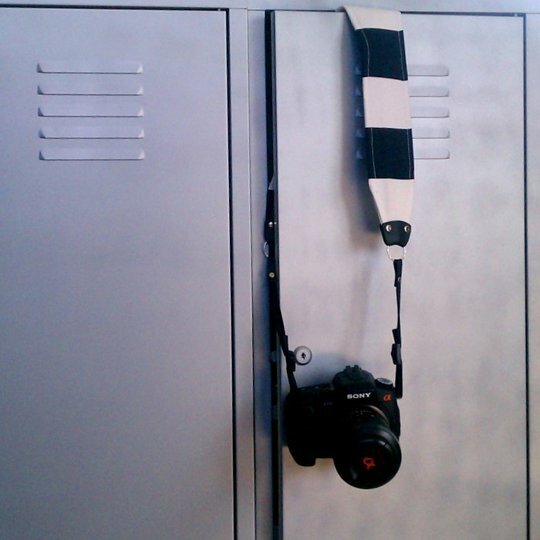 This custom made case is beautifully photographed and described if you are looking for ideas on how to elevate your kit to perfection. Grab some of your scraps and practice a rolled hem to create a selection of pocket squares to complete a dapper outfit - especially worth your while if you have some Liberty fabric lying around. Have you seen how expensive those are???? While it's a bit difficult to compete with all the amazing, purpose-built camera bags out there, if they are above your price range you could always purchase a readily available vintage camera bag from the thrift store or Etsy and customize it by adding specialized padded compartments to fit the intended camera, creating small soft lens bags, including bits and pieces such as lens cleaner, batteries and filters and personalizing it with an embossed monogram. 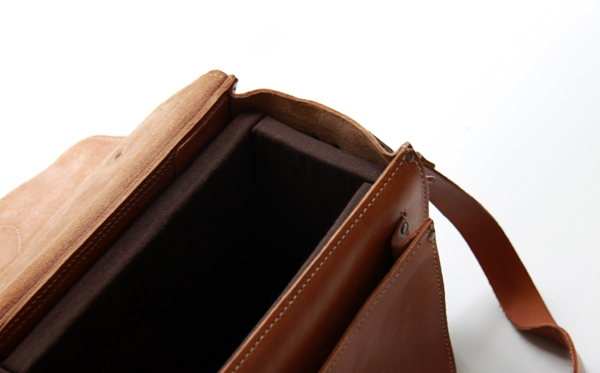 There is a perfect example of a customized vintage-style case over on this blog. Another neat idea is to sew a slim backpack to suit your man's personal style and sport with a special compartment to fit a Camelbak water reservoir. Whether the backpack will be used snowboarding, hiking, mountain biking or skim-boarding, different sizes, fabrics, compartments and styles will be necessary - none of which you can alter if you buy a Camelbak backpack from the outdoor store! Think straps to carry your bulky coat when the sun comes out during spring skiing, a built in flashing light for late evening bike rides or a slim neoprene design that won't go moldy when constantly being soaked in salt water. 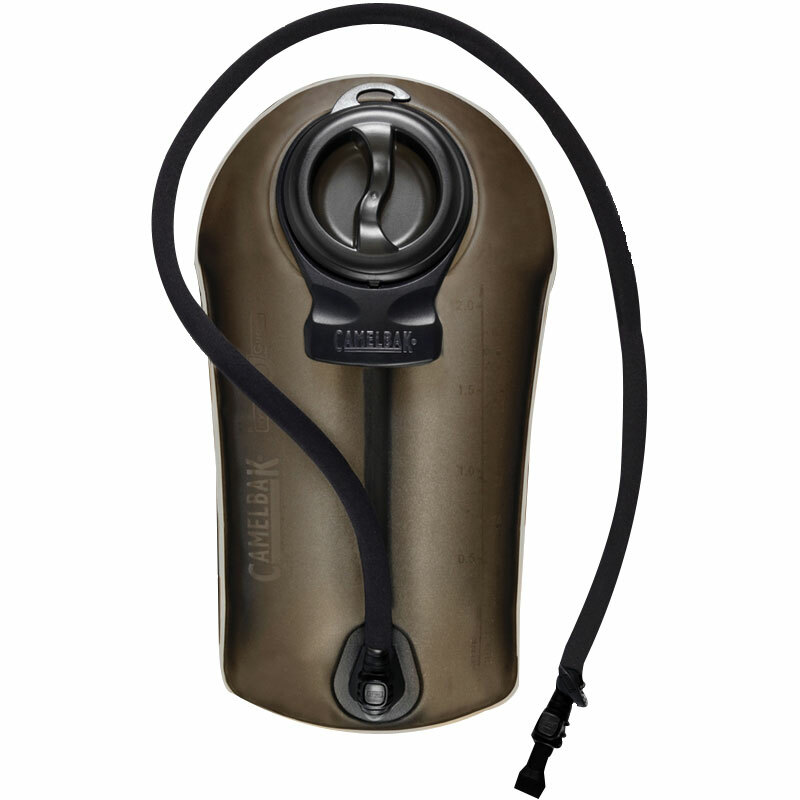 You can buy the water reservoirs separately to insert into your custom back pack. #1 that comes to mind for this type of man is something that Matt would be embarrassed to admit that he desperately would like - heated gloves! After hours of working on the computer for Thread Theory, Matt complains of coming down with "keyboard fingers" which are icy cold and very difficult to warm up. 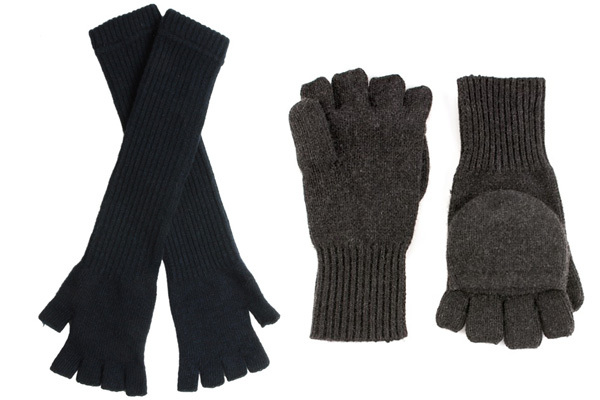 It would be super easy to alter a pair of basic gloves to include a stylish (maybe leather or tartan?) patch on top of the hand. 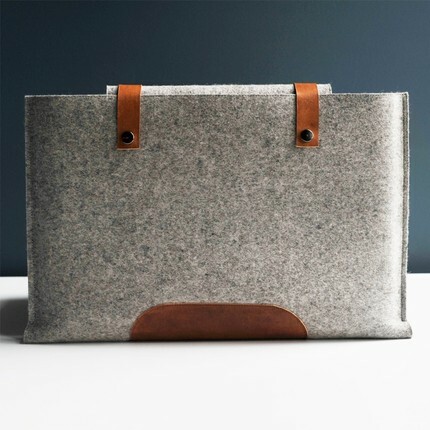 You could then fill these compartments with tiny remove-able and microwaveable hand warmers. There are plenty of tutorials for microwaveable neck warmers that you could use as a starting point for this project!